"Strawberry blonde hair, blue eyes, and I'll probably be wearing a smile!" Hillary Bergmann gravitated to stage management and assistant directing after receiving a degree in Theater from Smith College. For the past ten years she has focused on various aspects of film production. Hillary loves to brainstorm and think outside the box, but she is also great at numbers and a wizard at scheduling and coordinating. Her acute organizational skills ensure that every detail is attended to and that production runs smoothly. 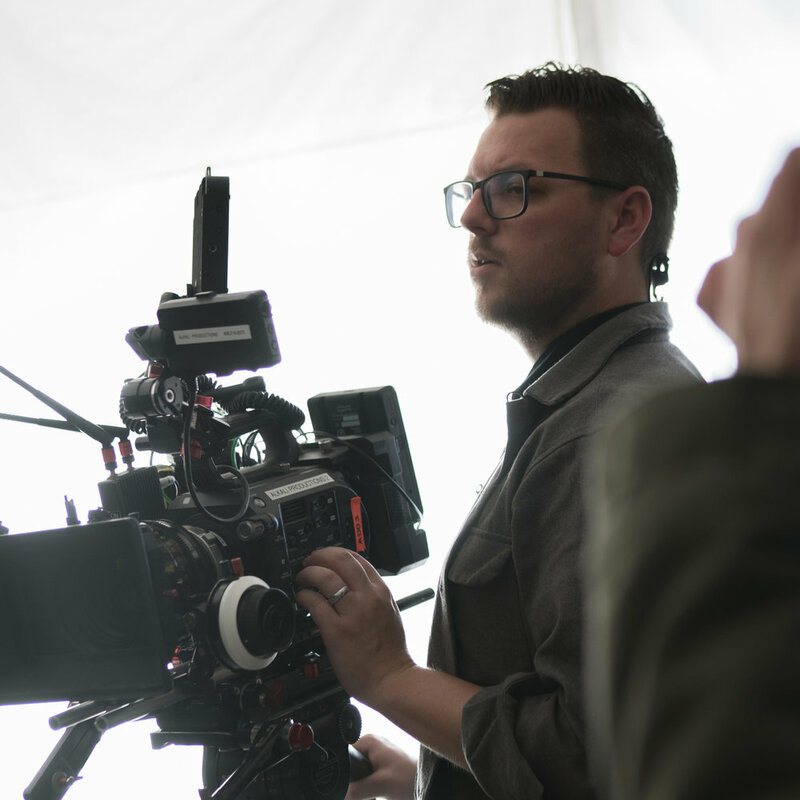 "Brown hair, brown eyes, and mine will probably be more subdued …"
Brett Sims is a trusted advisor to executive boards, production companies, and filmmakers. Known for an artistic eye behind the camera, he is also exceptionally versatile, a strategic and results-orientated problem-solver who is capable of turning on a dime to fill a range of positions during production. Check out his reel here.